Feb 15, 2019 Nordic labour markets have seen major and at times dramatic changes at the start of 2019. 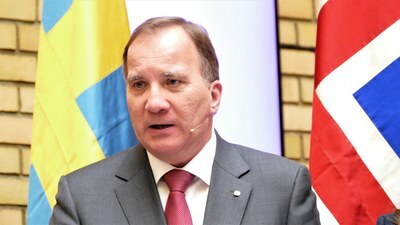 In Sweden 4,500 employment service workers have been made redundant, in Finland sick leave levels are rising and Denmark now has two rather than three trade union confederations. 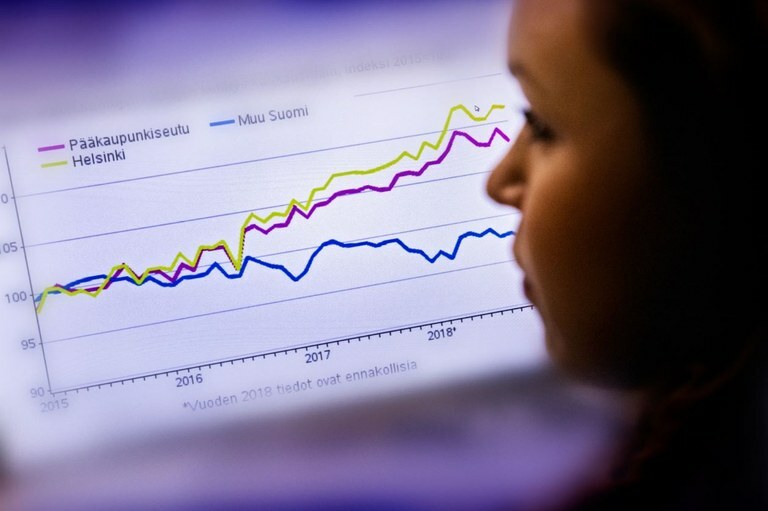 Feb 15, 2019 Sick leave linked to psychological ill health has increased in Finland in recent years. According to research from the country’s Social Insurance Institution, there is a link between the increase and many years of economic growth. This has happened before. 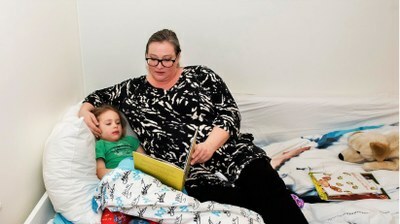 Feb 15, 2019 In Sweden, February is often known as Vabruary, because that is the month most parents chose to vabba, a Swedish term for taking time off to look after sick children. 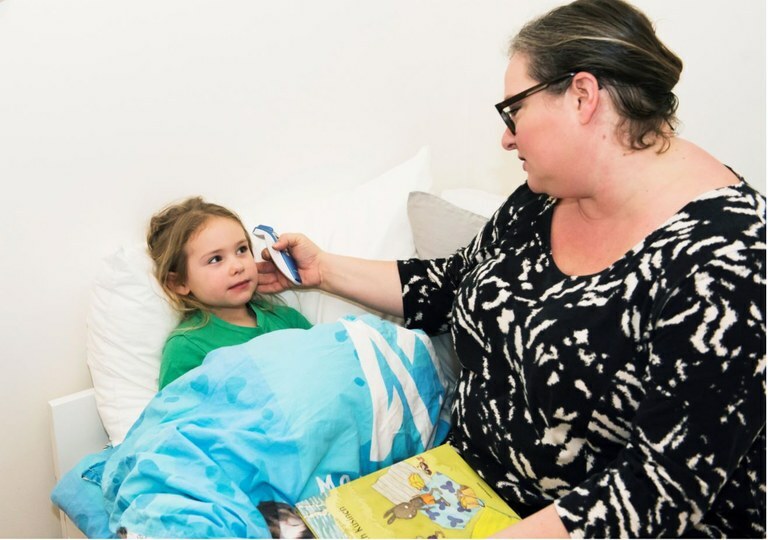 Now it is becoming more common to stay at home with sick children while also working, This is known as vobba, and is proving somewhat controversial. Feb 15, 2019 After 17 years, the Inclusive Workplace Agreement (IA) was renegotiated and changed in late 2018. No-one still knows for sure how to reduce sick leave levels, but the remedies in the IA agreement will now be available to all companies. 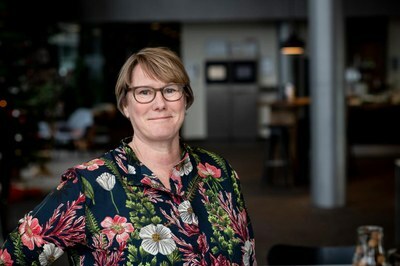 Feb 15, 2019 When unemployment falls sick leave levels rise, says Finnish researcher Jenni Blomgren. As a result, authorities are looking for ways to get more people into work. But how to do this is no easy task. 17 years of an inclusive workplace agrement in Norway shows as much. And not only adults fall ill (picture above). In Sweden, February is the top month for both "vabba" and "vobba". 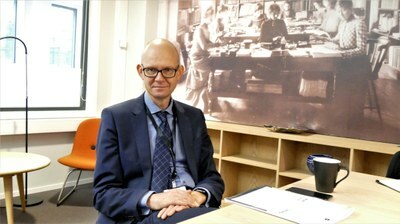 Dec 17, 2018 Statistics Norway (SSB) did not hold back in its description of itself in its latest annual report: “SSB acts as Norway’s first line of defence in the fight against fake news by providing objective and relevant statistics, research and analysis to help understand Norway,” it says. Dec 17, 2018 When it comes to statistics, Denmark is leading the way in the Nordics as well as internationally. Half a century of data-gathering from personal information registers provides detailed statistics about Danes and their working lives. Dec 17, 2018 While many countries have managed to cut their climate gas emissions, Iceland has seen a marked increase in recent years according to the latest data from 2016. That year, the per capita carbon dioxide emissions were 16.9 tonnes. The EU average was 7.3 tonnes per capita. Dec 17, 2018 Do we have the necessary statistics to govern our societies in the best possible way? Or is a blind trust in statistics to blame, at least indirectly, for the collapse in trust in authorities after the financial crisis? Before dismissing this as a conspiracy – the theory was presented by none other than the OECD. 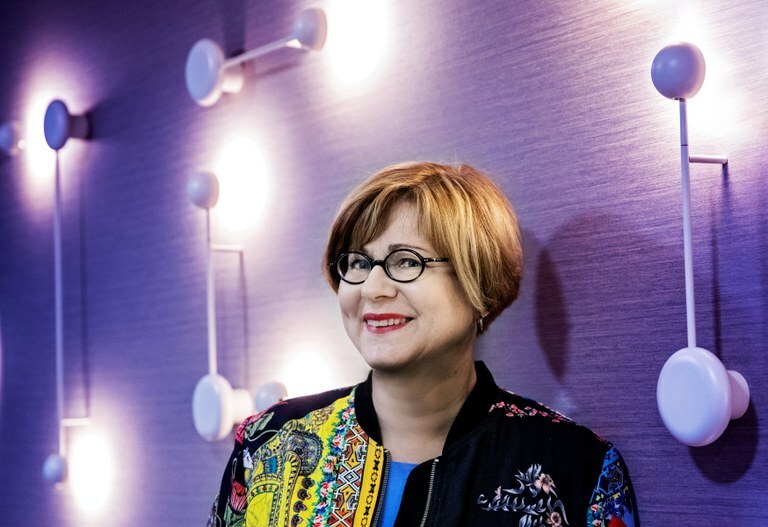 Dec 17, 2018 Marjo Bruun, Director General for Statistics Finland, considers journalists to be the most important partners in the fight for honest words and digits. Dec 16, 2018 Narrowing social gaps is what defines democracy. If the figures only reflect growth but not how it is distributed, we end up with the wrong political decisions. The five Nordic statistics central agencies work every day to show and explain how the Nordics tick. But there are many challenges when it comes to maintaining trust and creating the statistics we need. Nov 15, 2018 Have we become less good at solving conflicts in the Nordic region? Are we seeing a weakening of the spirit of consent which has made it possible to reach compromises that everyone can live with? This issue of the Nordic Labour Journal looks at the debate in the five Nordic countries. 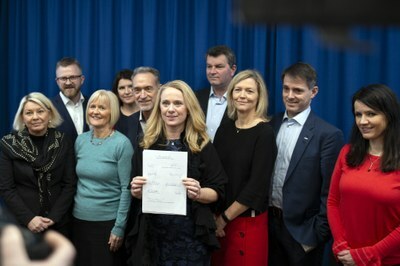 Nov 15, 2018 The current Swedish collective agreement does not run out until 2020. That should normally mean a period of calm for the Swedish labour market. But the debate is raging: Big changes to the labour market could be just around the corner, depending on who ends up forming a government. 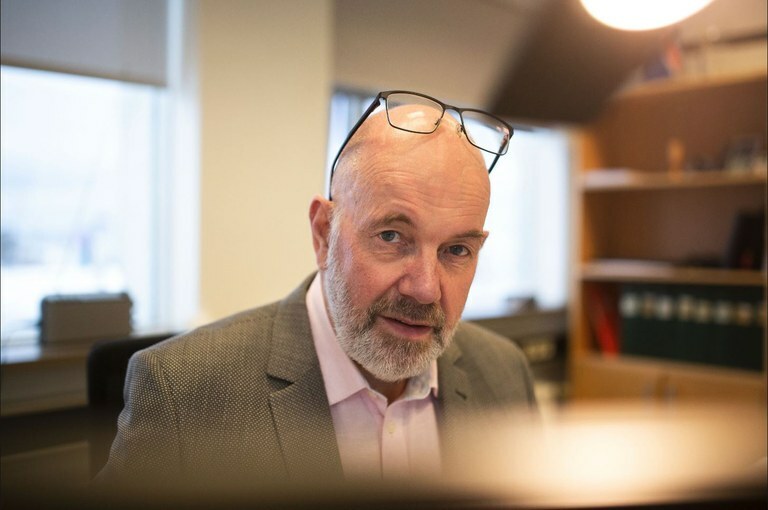 Nov 15, 2018 The government and parliament could undermine the flexicurity model by shaving too much off unemployed Danes’ benefits, warns Danish professor.